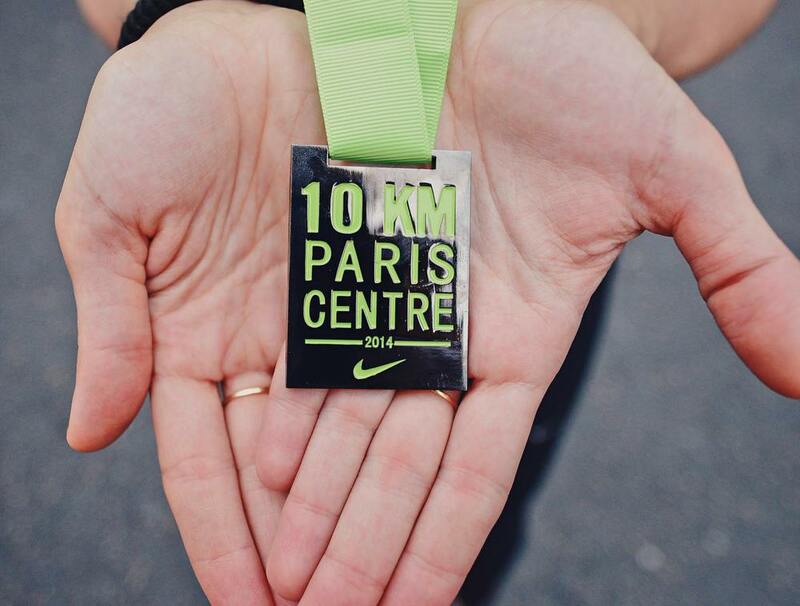 10,000 people ran the Nike 10 KM Paris Centre. 10,000 personal victories were registered. 10,000 personalized videos created to inspire the world. Coming off of the summer, many people use the 10 KM Paris Centre as their first big race of the season. The goals are to run the rust off and get their best performance yet during the big Parisian race. What if we could use their performances to inspire even more people to beat their personal records and start running. To achieve the challenge of beating each one's goal, we challenged runners enlisted in the 10 KM Paris Centre to share their personal goals for the race, and vouched to help them achieve their goals through our training program and accountability system. For a month prior to the race, we organized running sessions leading up to the 10 Km Paris Centre and helped each aspect of our runners' performances get better. Thus ensuring the level of performance to be at the gighest level. During the race, runners were motivated through chip-activated billboards when they managed to beat their personal records between two boundary stones. After the race, runners were heroed individually with 10,000 personalized videos showcasing their exploits and performances, allowing them to share it to their accountability system and their social networks. Comprised of game-day footage and running photos of each runner, the personalized post-race flipagrams encapsulate all relevant race statistics and showcase them in a visually stunning way. By creating an accountability system and a training program custom-made for our runners, we allowed them to have better performances and by releasing personalized videos immediately after the race, we helped congratulate and inspire thousands to join the club and better themselves.